To ensure our residents continue to have access to a number of convenient parking options within town limits, Resident Parking Permits are available on an annual basis. 01. 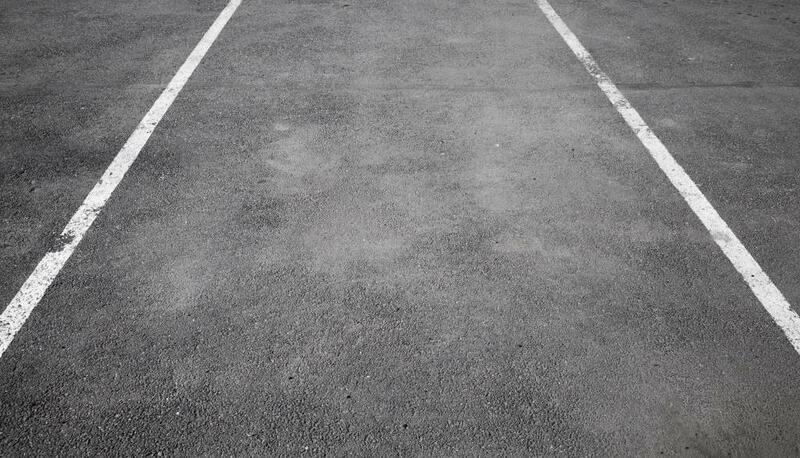 Where can I park if I have a Resident Parking Permit? Located at the end of Adams Ranch Road in the Meadows neighborhood, there are a total of 110 spaces in this lot. During the winter months, we conduct routine snow removal: every Monday, between 5 p.m. and 9 p.m. the north side of the lot is closed and every Thursday, between 5 p.m. and 9 p.m., the south side of the lot is closed, unless signs denote the contrary. After April 1 of each year, this snow removal policy is no longer in effect. Located behind Market Plaza and northwest of the gondola terminal station, there are a total of 460 spaces in this garage. Free and unlimited parking hours, 6:30 a.m. to 2 a.m.
No overnight parking, 2 a.m. to 6:30 a.m. Located off Mountain Village Boulevard and adjacent to The Market at Mountain Village, there are a total of 60 spaces in this lot, many of which are used for businesses located within Market Plaza. Unlimited daytime parking with a Resident Parking Permit along the rock wall only. Located off Mountain Village Boulevard, between the Shirana and Westermere buildings, there are a total of 25 spaces in this lot. 02. How much does a permit cost? Where do I purchase a permit? You may obtain a permit from the Mountain Village Police Department for a nominal annual fee of $25 and with proof of residency. Acceptable documentation includes a utility bill. We issue a maximum of two Resident Parking Permits per household once proof of residential status and vehicle registration documents have been verified. Once you have secured the permit to your windshield, you may park in designated permit lots. 03. If I'm not in Mountain Village during the annual permit renewal period (December 31), how do I obtain my permit? You may obtain a Resident Parking Permit by mail. Please complete the Resident Parking Permit Application and return that and the required documentation to the Mountain Village Police Department. Out of state property owners should allow four to six weeks for delivery. If you plan to arrive in Mountain Village earlier, do not apply for your permit by mail, but rather stop by the Police Department. 04. What if I live in a Mountain Village Center deed restricted unit, can I get a permit? For residents who live in Mountain Village Center and fulfill other such requirements, you have the option to park in the Gondola Parking Garage. Located behind Market Plaza and northwest of the gondola terminal, there are a total of 460 spaces in this garage. 05. Are there any permit rules I should be aware of? Display your permit in the lower, left-handed side of your vehicle’s windshield. If a permit is displayed incorrectly, you will be ticketed and/or your vehicle towed at your expense. Up to two nontransferable permits may be issued per household, but only one vehicle per address may utilize the permitted area at a time. Obtaining a permit does not translate into free parking in lots requiring payment nor does it give residents with permits extended time limits on short-term parking unless otherwise directed. Permit Parking Only signage denotes permitted spaces. 06. I am hosting a party at my private home. Can my guests park on the street? Parking is not allowed along any street or right-of-way. If you are hosting a large event in Mountain Village and need to park cars along the roadway, contact us as we will be happy to work with you. 07. I own a fractional unit. Can I obtain a residential parking permit? Yes, fractional unit owners can obtain one non-transferable residential parking permit per fractional owner. You must show recorded deed as proof of fractional ownership.